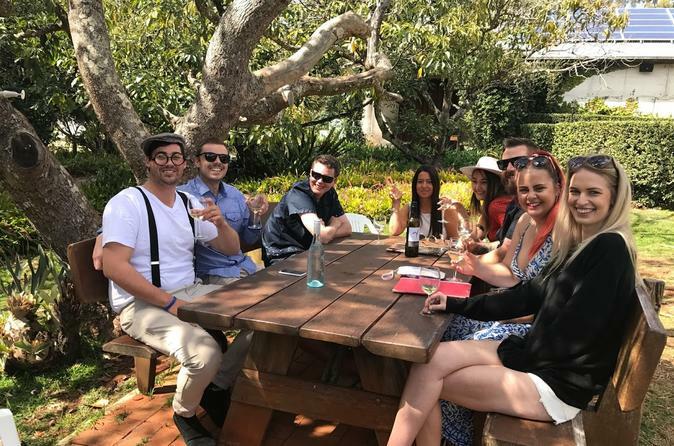 Experience the exquisite wine of Mount Tamborine on this all-day guided excursion. After a convenient hotel pickup, catch picturesque views of the valley and mountain as you travel from the Gold Coast. Get an inside view of the region from your guide while stopping at a distillery and several wineries, enjoying multiple tastings at each. Then, indulge in a delicious two-course lunch, cheese and fudge tasting (also included).